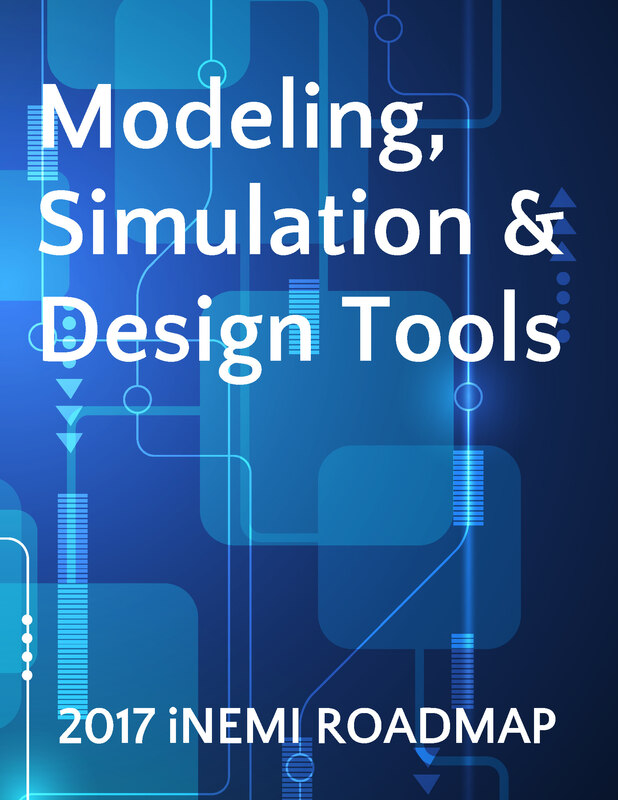 The 2017 Modeling, Simulation and Design Tools (MS&DT) chapters identifies key trends and shifts in the electronics industry that impact the identified research and development needs for MS&DT. The need to rely more and more heavily on MS&DT over experimental prototyping during product and technology development due to increasing cost and time pressures continues to be relevant and central to the 2017 discussion. A key shift is the rise of smart, connected devices riding on the backbone of the cloud infrastructure and driven by the availability of Ã¢â‚¬Å“big data.Ã¢â‚¬Â� Although the key elements of the MS&DT chapter remain constant, this revolutionary shift in the computing paradigm needs to be considered and integrated and is a key focus for this 2017 version of the roadmap. Fundamentally, this shifts the focus of MS&DT elements from component-level analysis to a more holistic and system-level approach that must also consider more nuanced types of analysis at a local level.